In addition to music, I’ve always had a deep passion for acting, and began participating in plays in and out of school from the time I was 7. Since then, I’ve honed my skills over the years and have been fortunate to work extensively as an audiobook narrator, mostly for Audible Studios in Newark, NJ. 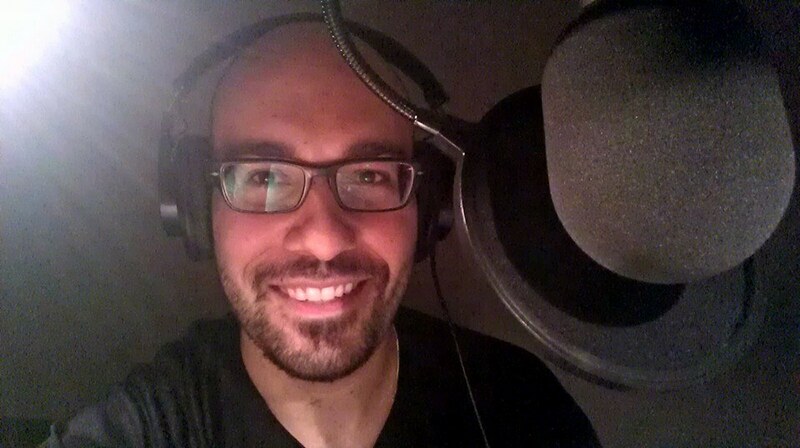 Check out the books I’ve narrated, as well as any voiceover/ acting related news here! The first installment of the classic 1930s comic “The Adventures of Doc Savage” is out! Check out Fortress of Solitude – I play the fast talking, ruff’n’gruff Monk Mayfair. Take a listen!